A judge described the attack as "cowardly, vicious and unprovoked". "You lunged at him, grabbed him by the collar, spun him around, and threw him against the wall," said the judge according to the Australian Broadcasting Corporation. During the trial in March, the Supreme Court of Victoria heard that Mr Januzi had rented the room in Brighton East, a suburb in Melbourne, to have a cheap and stable place to stay while he dealt with "personal issues". The bricklayer first rented the room for three nights from the three men - Colton, landlord Craig Levy and housemate Ryan Smart - before asking to extend his stay by a week for A$210. Justice Hollingworth said Colton instigated the "brutal and one-sided" attack, and later downplayed his actions amid other lies he told police. "Even after you were aware that he had died, you called Mr Jonuzi a scumbag, a piece of trash, a junkie, someone who deserved everything he got," she said. 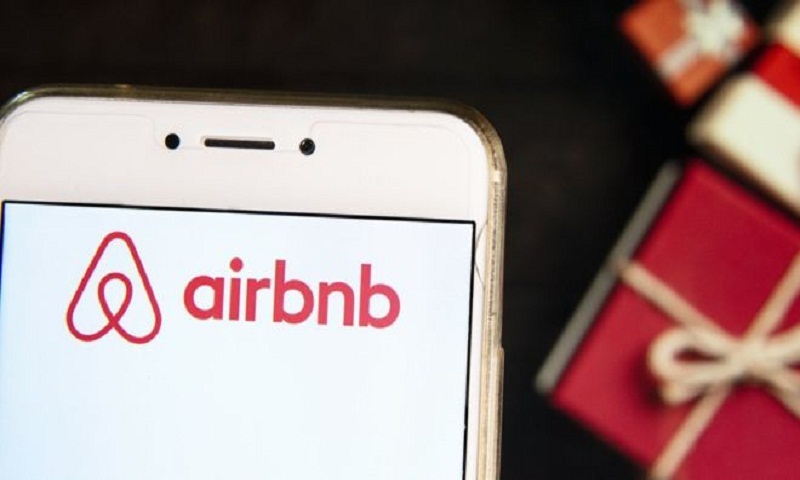 Airbnb has previously said it was "deeply saddened and outraged" by the case, and that it had removed the listing from its site.